From 1585 to 1609, Hungarian countess, Ecsedi Báthory Erzsébet was accused of killing up to 650 people. She is considered to be the most prolific serial killer of all time. According to History.com, Bathory tortured her servant girls before killing them. She jammed pins and needles under the fingernails of her servant girls, and tied them down, smeared them with honey, and left them to ants, rats, and flies. When her husband died, Bathory began abducting peasant girls to torture and kill. She was even reported to bathe in her victim’s blood. 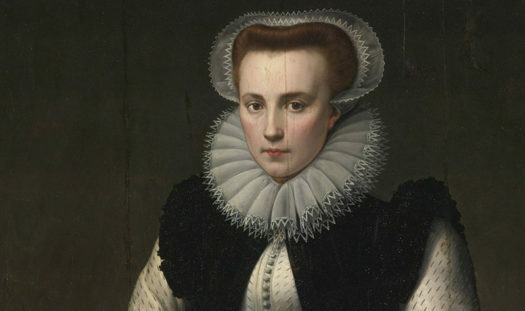 Since she was involved in the Hungarian government, her crimes were ignored up until 1610. Eventually, rumors of her crimes began to surface. She had begun killing noblewomen instead of peasants. The nobility in her family no longer protected her. The King of Hungary, Matthias, sent her cousin, György Thurzó, count palatine of Hungary, to investigate. After recording accounts of the people living near her estate, Thurzo concluded the rumors were true. She was tried and sentenced to 80 counts of murder. Narrowly escaping the death penalty, she was forced to live in solitude, in a small cell with holes for air and food. She killed herself after three years of this. Madyson Kelly had never heard of Elizabeth Bathory. After researching her for a while, she was shocked, and went on to say, “I can’t believe I’ve never heard of her before. She did a lot of horrible things and I didn’t even know she existed.” Kelly and many others have this in common. Bathory’s crimes were dismissed by the government, and continue to remain shrouded in mystery.